Sandy Tung is a director. Sandy Tung's recent filmography includes the movies Evan's Crime (2016) and Alice Upside Down (2008). As of 2018, Sandy Tung has contributed to about 6 movies. 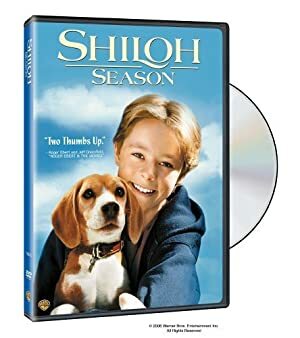 Some of the most recent Sandy Tung movies include Evan's Crime, Alice Upside Down, and Saving Shiloh. 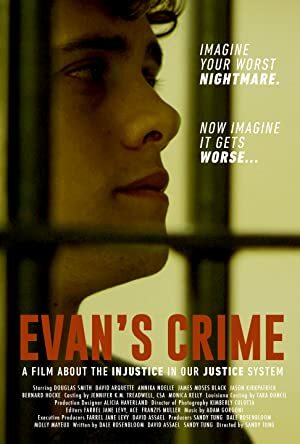 Evan's Crime was released in 2016. 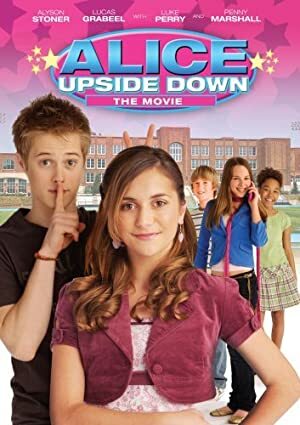 Alice Upside Down was released in 2008. 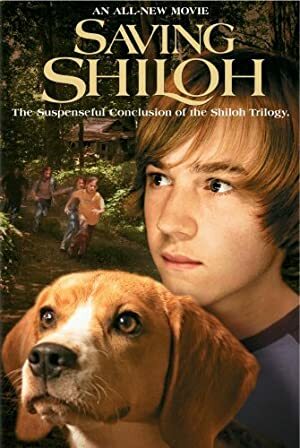 Saving Shiloh was released in 2006.